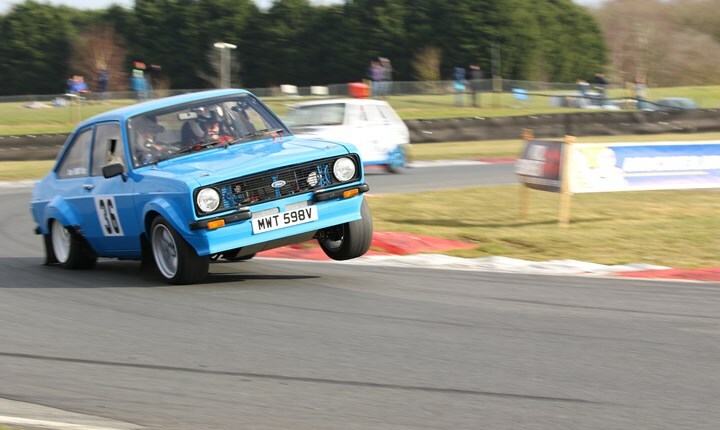 Snetterton circuit's season kicks off with the Snetterton Stages Rally this Saturday (16 February), as motorsport returns to Norfolk for another busy season in 2019. The first competitive action of this year will be provided by the 2018-19 Motorsport News Circuit Rally Championship, which moves into its second half with its fifth round of the winter this weekend. This event offers something slightly different to what we've become accustomed to seeing at Snetterton, as the cars take to a series of bespoke rally stages unique to the event. The cars will battle the clock, rather than each other, and the route will incorporate sections of the challenging 300 circuit, as well as the venue's interior access roads. Organised by the Anglia Motorsport Club, this rally will pit a range of rally cars against the clock, ranging from retro Ford Escorts to modern Subaru and Mitsubishi WRC specials. Discounted tickets for this event will remain on sale until midday on Thursday. Discounted advance tickets are £12 in advance with FREE entry for under-13s. For more information, please call 0843 453 9000 or click here.